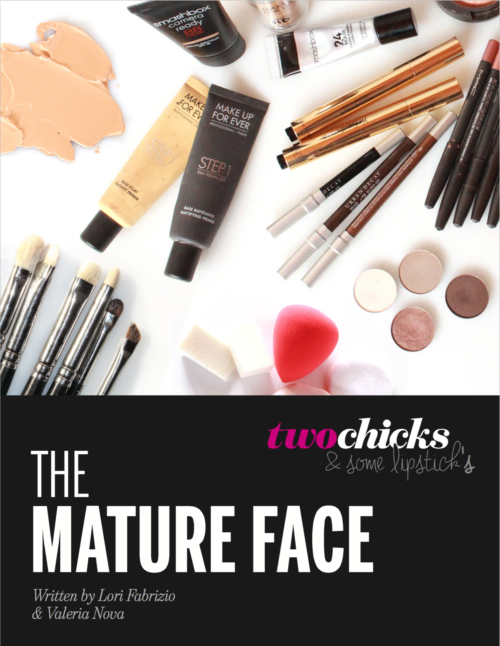 OUR STEP BY STEP GUIDE TO AGE APPROPRIATE MAKEUP. 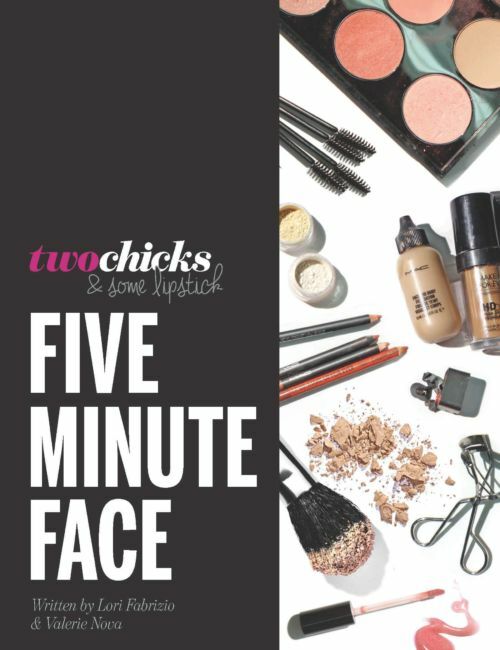 Are you ready to experiment with makeup? 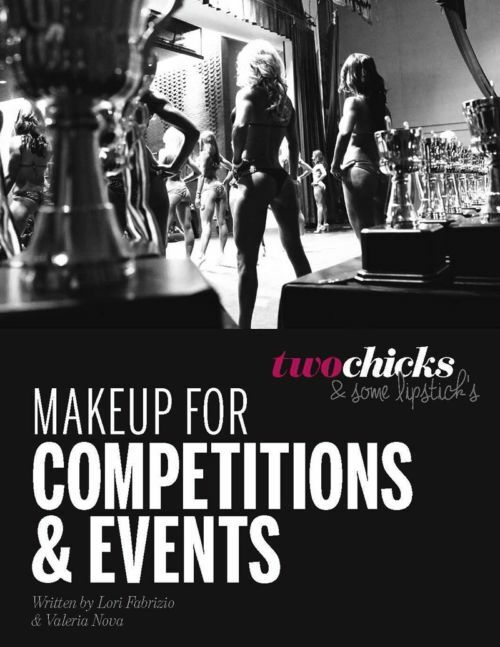 Is there an important event coming up where you plan to wear makeup for the first time? Makeup is a great tool to help accentuate your best features and give your natural beauty a boost! Once you decide to venture into makeup, there are a few tips that will help keep it looking youthful and fresh and not too made up. Makeup applications for teens, just when they are beginning to use makeup, should be easy. 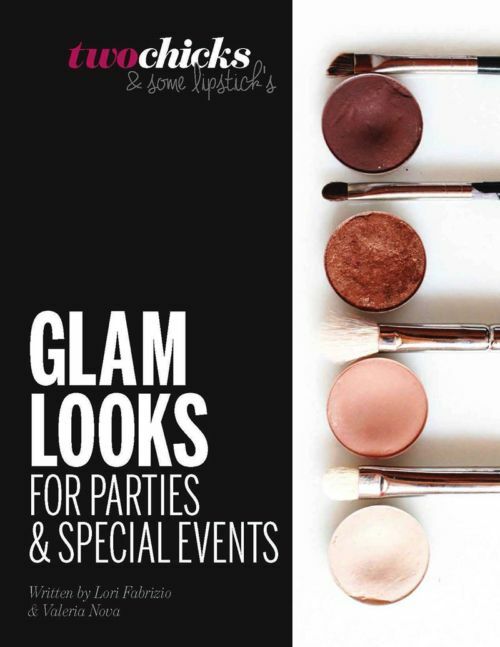 We developed this guide to show girls how fun and effortless makeup can be!